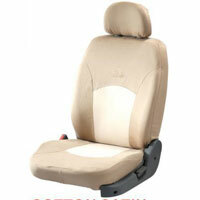 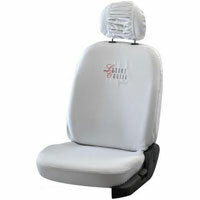 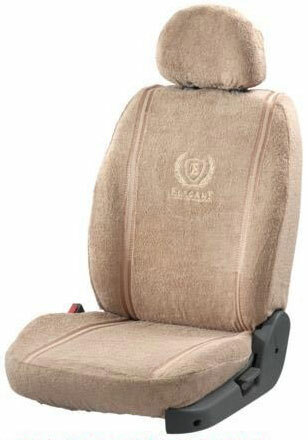 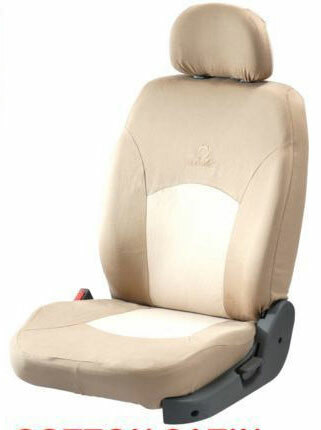 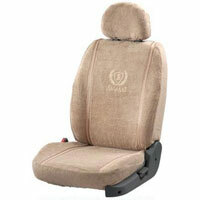 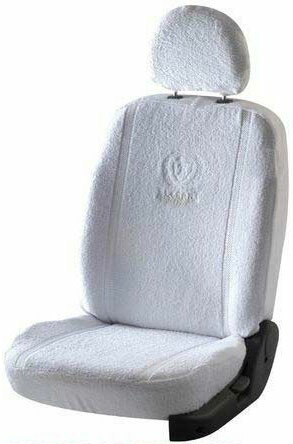 The Cotton Car Seat Covers, which we offer, are made from the best quality cotton material. 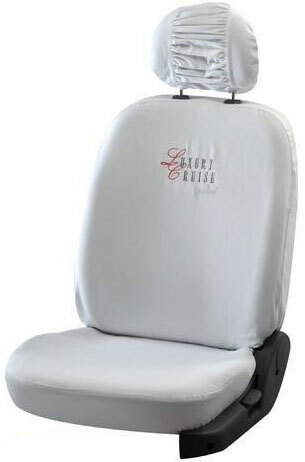 We make available a wide range of Cotton Car Seat Covers that comprises Cotton Satin Beige Car Seat Cover, Cotton Satin White Car Seat Cover, Towel Super Soft White Car Seat Cover and Towel Super Soft Beige Car Seat Cover. Why Our Cotton Car Seat Covers?